Laguna Laser introduces Scottsdale microdermabrasion! Only a hop, skip, and a jump away in nearby Gilbert, Laguna Laser is not just Arizona’s laser hair removal expert, we also offer the latest evolution in microdermabrasion technology. Resurfacing and polishing away your aged skin cells will leave skin feeling revitalized, refreshed. Your skin will glow in a way it hasn’t in years. The dermatology experts over at Laguna Laser have the skills necessary to remove fine lines and wrinkles, revitalizing dull, blemished, congested, and aged skin. 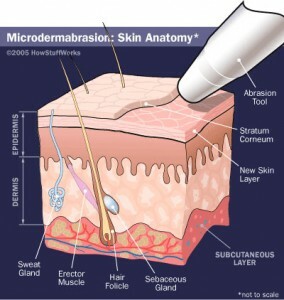 Microdermabrasion also works wonders on those with significant acne scarring and pitting. The residents of Scottsdale should know that Laguna Laser is the preferred microdermabrasion clinic for dermatologists in Arizona. We are pleased to announce that we have enlisted the skill of Dr. Elisa Mashal M.D. to oversee our operations. 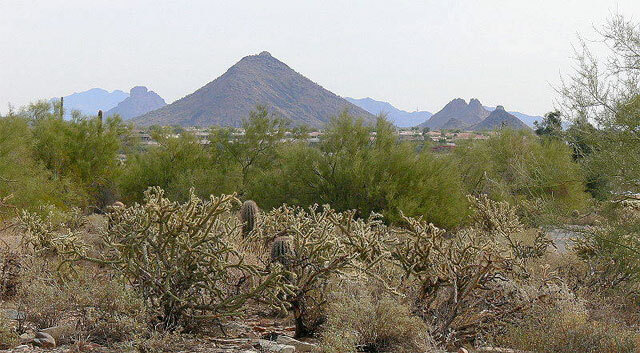 Dr. Mashal has been practicing medicine in Arizona for over 15 years and counting. If you’re interested in Scottsdale microdermabrasion, what are you waiting for? Please contact one of our certified laser hair and tattoo removal technicians at (480) 292-9677. We would be more than happy to assist!